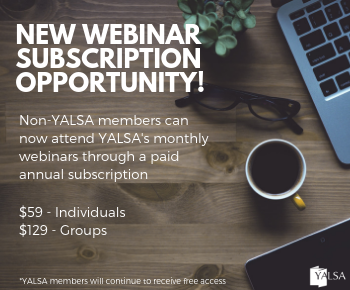 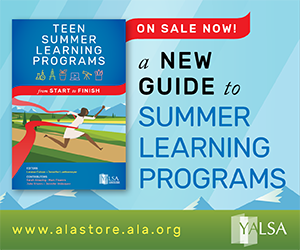 By admin April 16, 2018 April 16, 2018 Committees and Volunteer Opportunities, YALSA Info. 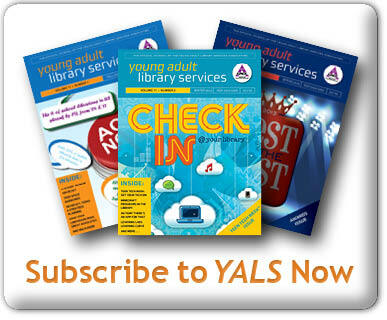 Thank you to all of our YALSA volunteers! 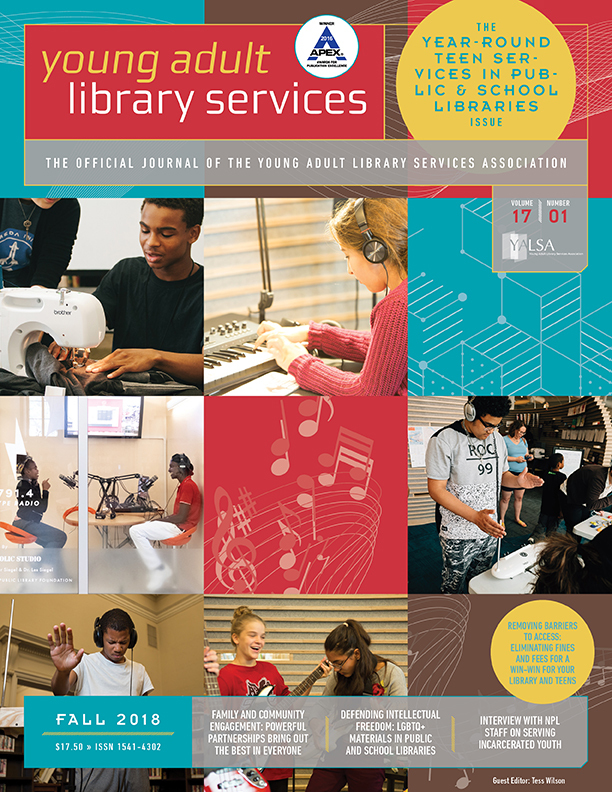 We appreciate all you do for the organization, as well as all you do for your libraries, patrons, and especially the teens! 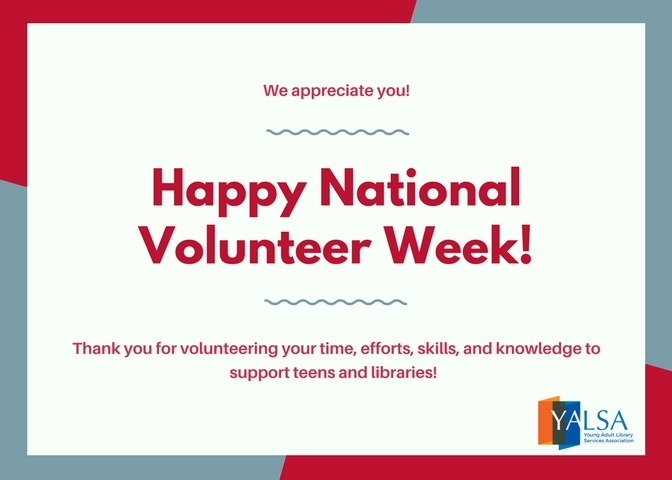 National Volunteer Week is April 15 – 21, so make sure to pass the appreciation along to your volunteers. 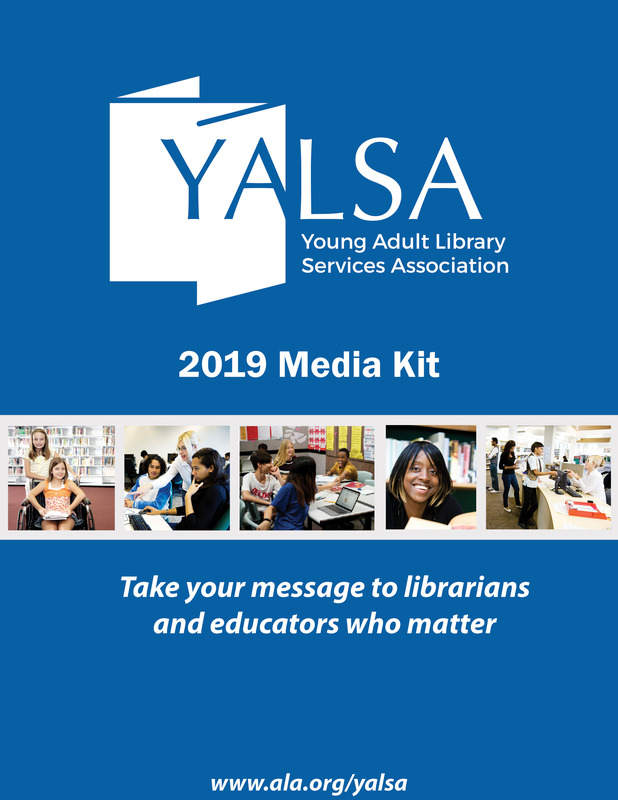 Volunteer for the Board Development Committee or District Days Taskforce!